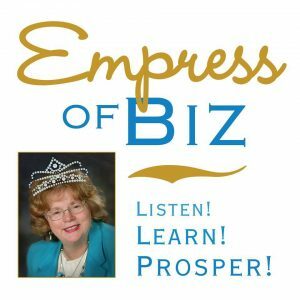 Radio show guest; Empress of Biz - The Works of Joe Campolo Jr. 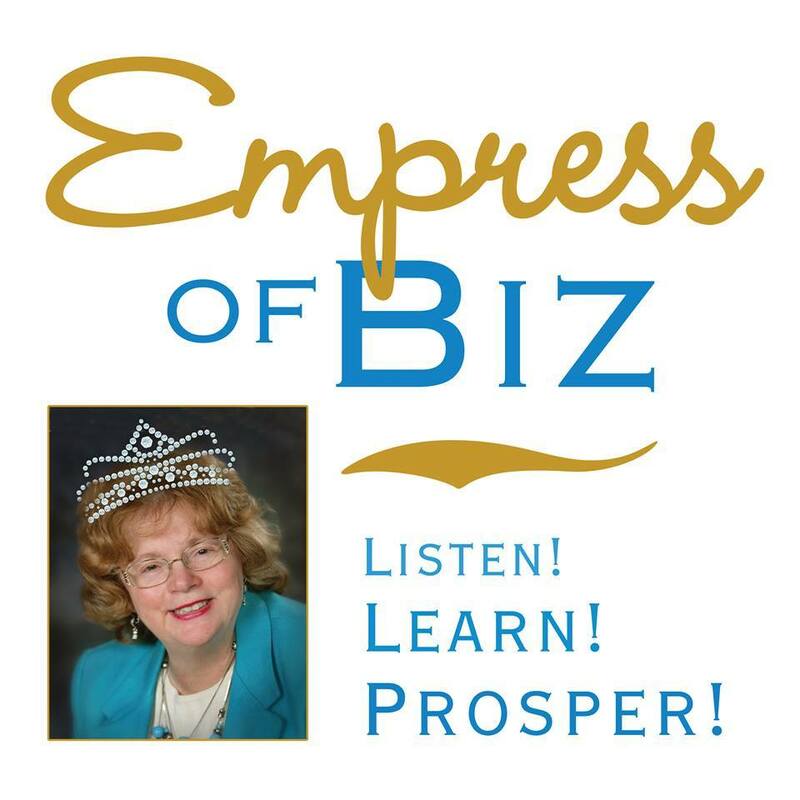 Tune in this Wednesday to a special edition on the Empress of Biz, Listen, Learn, Prosper. We are focusing on the literary side and talking books with two special guests, publisher Anna Marie Petracca Gire and award winning fiction author Joe Campolo, Jr. Many of us have the urge to sit down and write the great American novel or cookbook or latest how to do WHATEVERГ‚but we never get around to it, or if we do Г‚we never do anything about it. My guests have done something about it! My first guest, Anna Marie Petracca Gire, is publisher of the Women’s Independent Press, The Women’s Yellow Pages and the founder and host of The Author Zone. She will be sharing about the upcoming The Writers Conference this September 10 that will give you the info you need and the inspiration to get moving and it is always good for established writers too. My second guest, is Joe Campolo, award winning author, writer, poet and Vietnam veteran who has written has had published not one by two books and numerous articles and poetry. Joe will be speaking about his newest fiction book, ” Back to the World” a continuation of the sage of the men of the Kansas NCO who fought and survived “Nam” and then when they came home it was hostile and at times dangerous world.They thought their fighting wheeling dealing days were over…and they were not. Joe Campolo, JR. will be sharing why he writes and what it is like to be a published author, his story and life adventures as a writer. Tune in and Listen, Learn, Prosper and be inspired to pursue your writing dream. Amei!Era o que eu estava procurando Ã¡ teTbrs.moapalho com biscuit e queria usar essa tecnica em bichinhos e algumas caixinhas de MDF que trabalho.Valeu garotas, sempre estarei por aqui!!! Thank you for your comments Anitra, I’m glad you like my website.